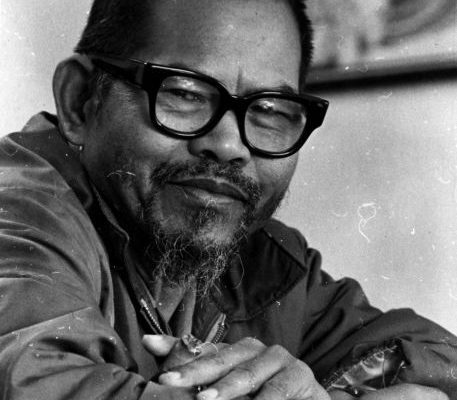 In this inaugural episode of Tales from the Reuther Library, Dawn Mabalon, an Associate Professor at San Francisco State University, shares her research on the life and work of Larry Itliong, a Filipino leader of California’s farm labor movement. She explains to Reuther archivist Dan Golodner the relationship between Filipino and Mexican farm workers, reframing this struggle in multi-ethnic and multi-generational contexts to be more inclusive of radical Filipino American perspectives. Her research draws heavily on the personal papers of Larry Itliong, as well as records from other farm labor leaders found in the United Farm Workers collections at the Reuther Library. While Mabalon intends to publish a scholarly biography of Itliong, she is currently working on a children’s book. 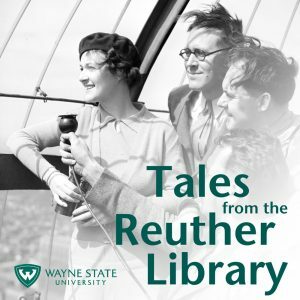 Mabalon’s research visit was supported through a Sam Fishman Travel Grant, which provides up to $1,000 for scholars to support travel to Detroit to access archival records of the American labor movement in the Reuther Library. The award is named in honor of Sam Fishman, a former UAW and Michigan AFL-CIO leader.